Kolko & Associates, P.C. 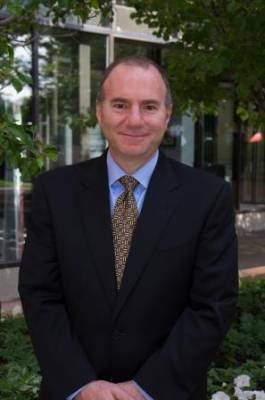 is pleased to announce that Managing Partner David Kolko has been selected as one of 5280 Magazine’s Top Lawyers 2016. Attorney Kolko was among only 400 Colorado Attorneys and 13 Colorado Immigration Lawyers selected for recognition by his peers. Congratulations David! For more information regarding Managing Partner David Kolko or the services that we offer here at Kolko & Associates, P.C., please contact our office.